Hong Kong is a very popular tourist destination in southwestern Asia. It also has a large expat community and many foreigners working in the burgeoning financial district. If you're planning your first trip to Hong Kong then be sure to read our blog "The Best of Hong Kong in 3 Days". 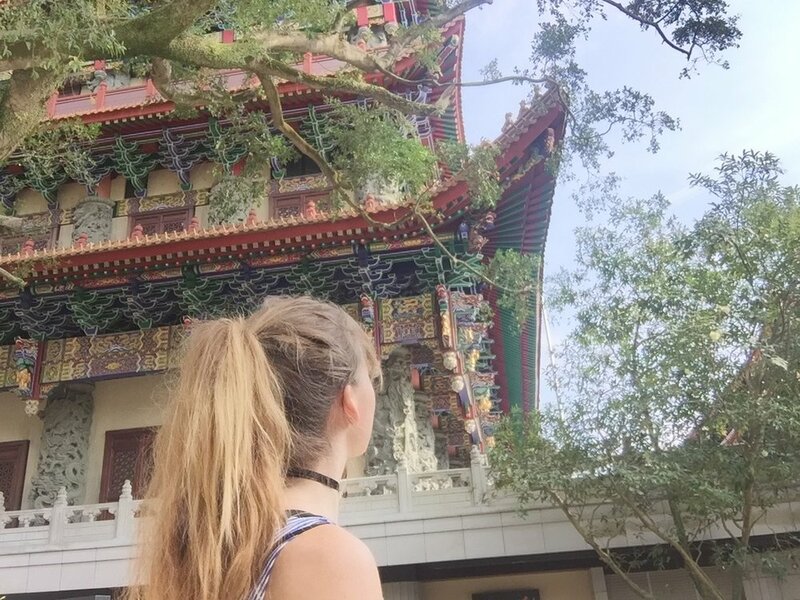 One of our highlights for Hong Kong is the trip up to Ngong Ping. Ngong Ping is like three main tourist attractions all in one location. The Ngong Ping Cable Car offers panoramic views along a stunning 5.7km which gives you breathtaking scenery of the Hong Kong bay area and the mountains of Lantau Island below. The cable car takes about 25 minutes in total, but even if you are not a fan of great heights you'll soon be too wrapped up in the experience to notice. Reaching the top of the mountain, as the cloudy mists part, you'll see the great Tian Tan Buddha Statue coming into view on the horizon. Stepping out of the cable car and you'll land straight away into the bustling village of Ngong Ping. 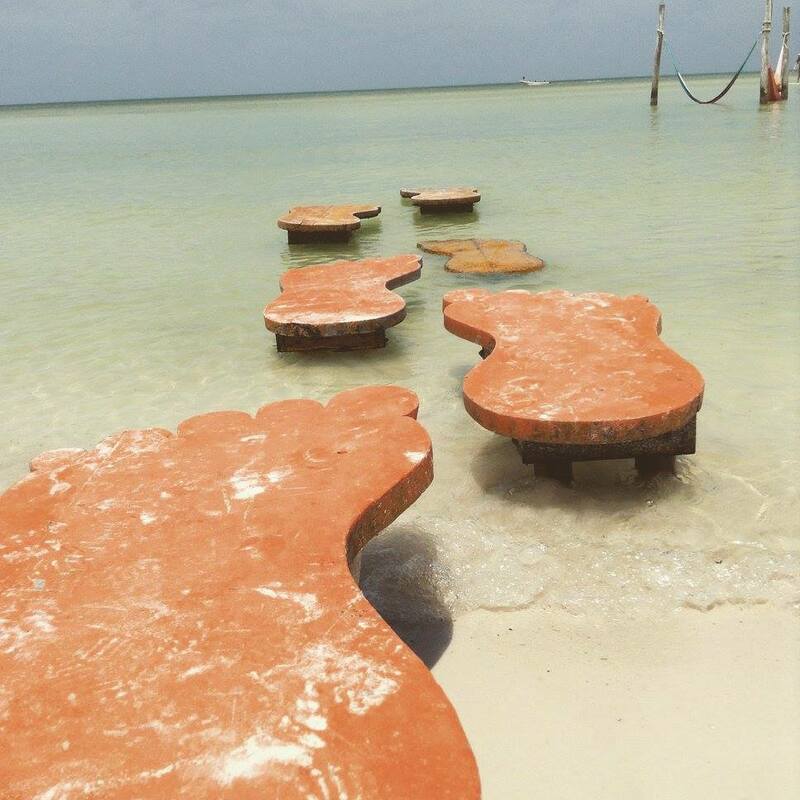 This culturally themed village has a number of souvenir shops, eateries and resting areas. There's also full wifi so you can stream your Instagram stories in real-time. Walking through the general humdrum you'll see a number of great photo opportunities from the big red drums which are imprinted with words of positivity such as "wisdom" and "kindness' to the Bodhi Tree which Siddhartha attained Enlightenment under. 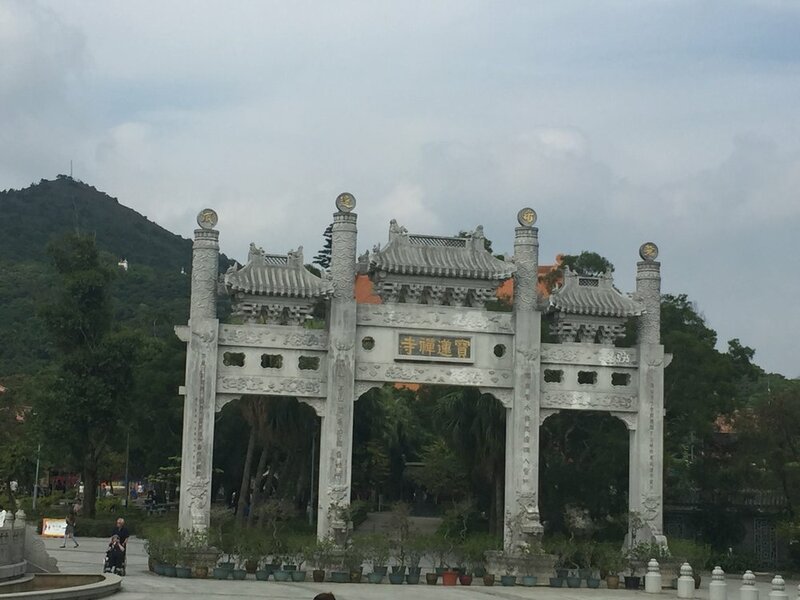 The two main attractions are the Tian Tan Buddha and Po Lin Monastery. There are other attractions such as shows and the serene Wisdom Path. The incredible outdoor bronze Buddha sits atop the peak of Mount Muk Yue, surrounded by luscious greenery. The statue itself is 34meters tall, but to reach it you have to walk up the 268 steps to the peak. This can be a feat in its own right! The raised right hand of the Buddha represents compassion to save all of those who are suffering and grant blesses. You can pay a small extra fee to go inside the small three-level exhibition about Buddha and his journey. Po Lin Monastery was once renown as "the Big Thatched Hut" and is now home to many important shrines. Many people still come with offerings and prayers, laying long thick incense sticks which seem like they will burn for days on end. For a small extra fee, you can enjoy some fantastic vegetarian delights at the onsite kitchen. I would strongly, and I mean really strongly, recommend purchasing your tickets online before you attend. We didn't do this so has a 2-hour wait on a Tuesday afternoon (it wasn't even the weekend). Also, by pre-booking, you can get a 12% discount. There are a number of different tickets available for you to choose from when riding the cable cars. 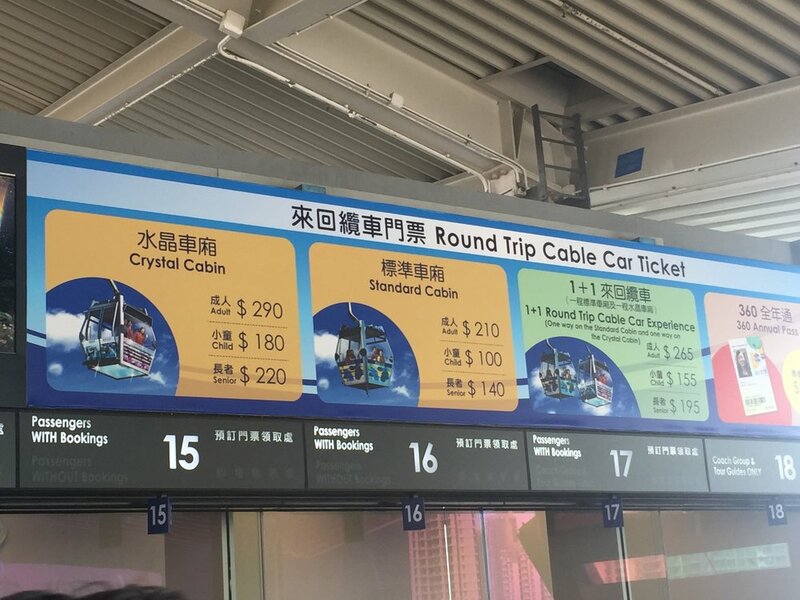 You could choose the standard cabin route ticket which has regular windows, the crystal cabin return, which has a glass floor, or one standard and one crystal return trip. We chose this later option and thought the crystal cabin was great. It was fun to have a see-through floor, watching people on the hiking trail far below and enjoy a bit of vertigo. By far the easiest way to travel in Hong Kong is by the Metro unless of course, you can speak the language. If this is the case then buses are another option. You will need to arrive at Tung Chung Station. Leave from Exit B and follow the signs to Ngong Ping, it will take about two minutes in total. The food on top of the mountain is fairly expensive so we'd recommend taking snacks with you - there's a great bakery just outside the Tung Chung station. I've now been to this site twice and I enjoyed it equally both times around. I didn't choose the do the additional activities that you can do, such a walking with Buddha or watching any of the shows as these didn't really interest me much. 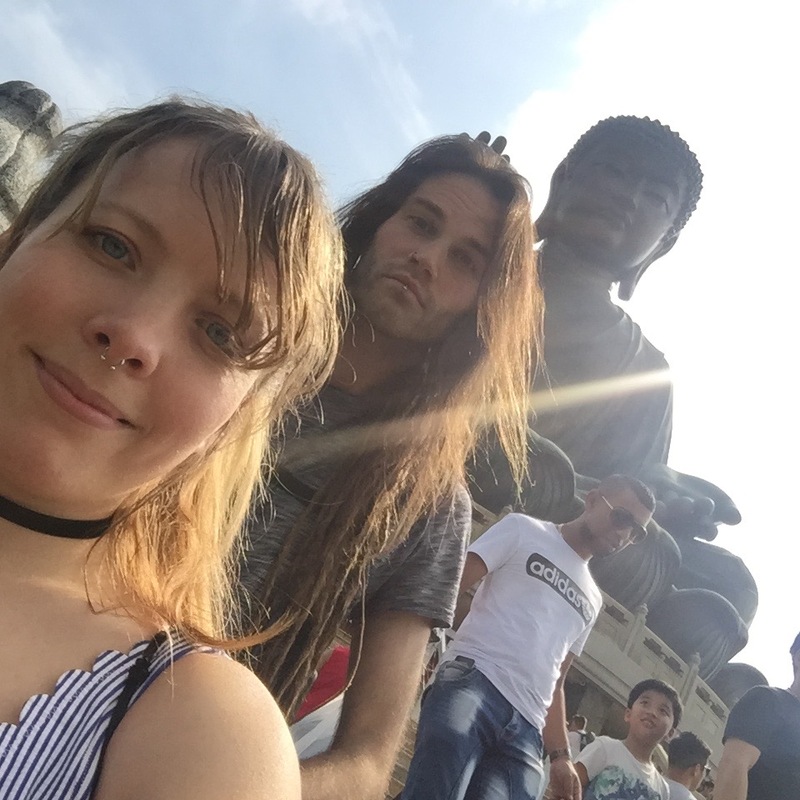 But, if you want to learn more about Buddha or the site the you might be interested in the packages. Choose a sunny day to go otherwise it's a bit miserable and be sure to take lots of water with you to make sure you make it up those steps to Buddha. 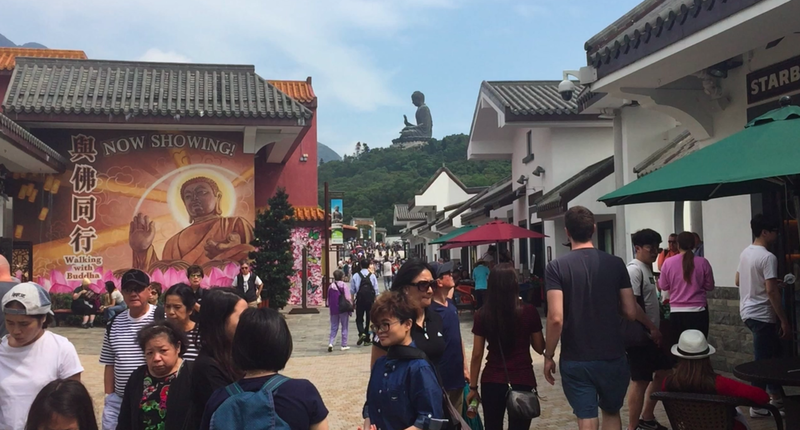 Have you been to Ngong Ping 360, if so what did you think?